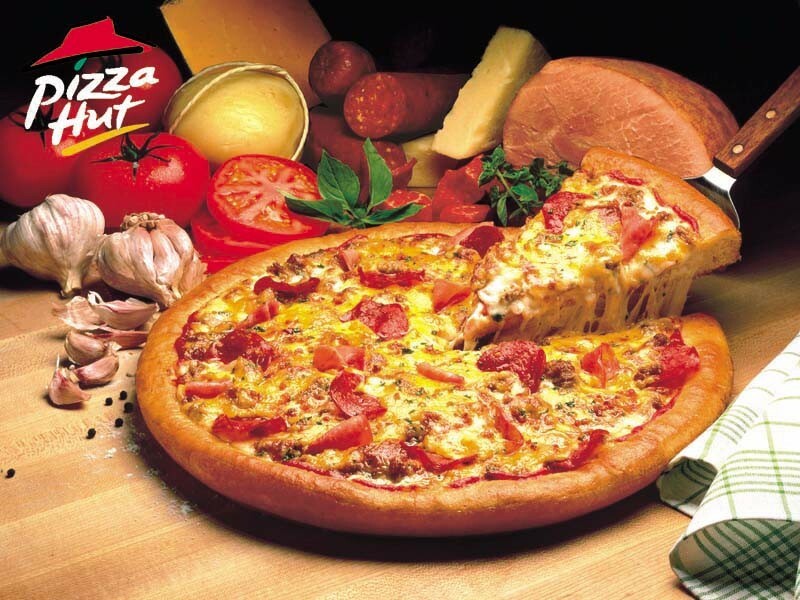 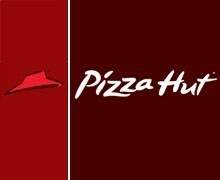 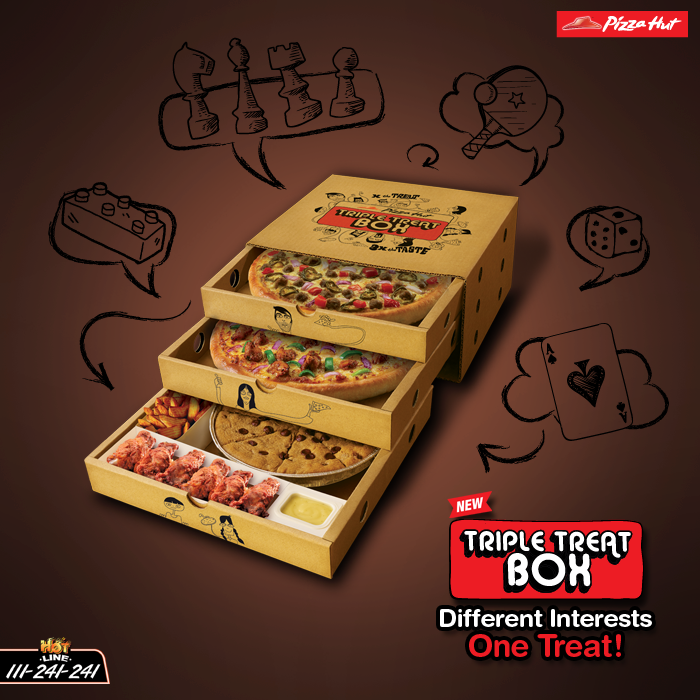 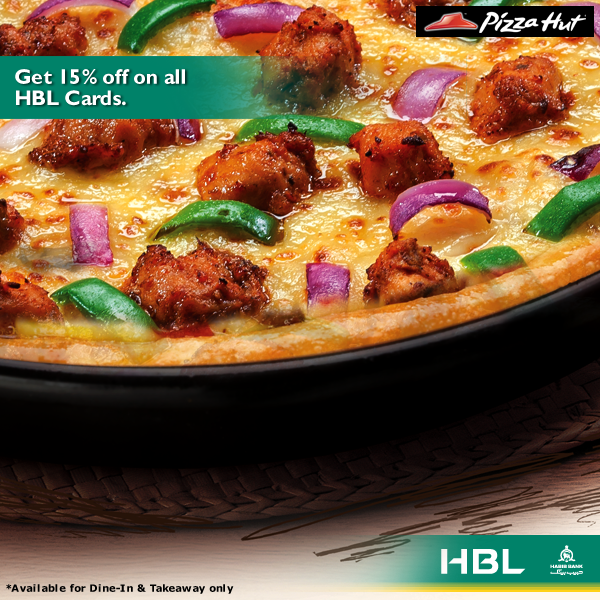 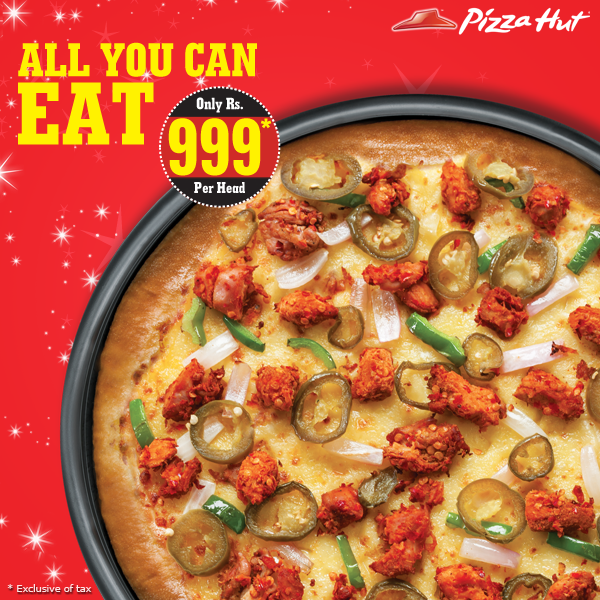 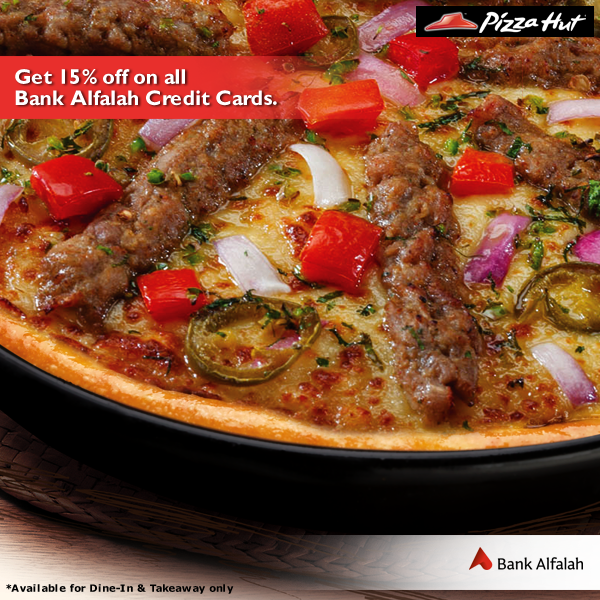 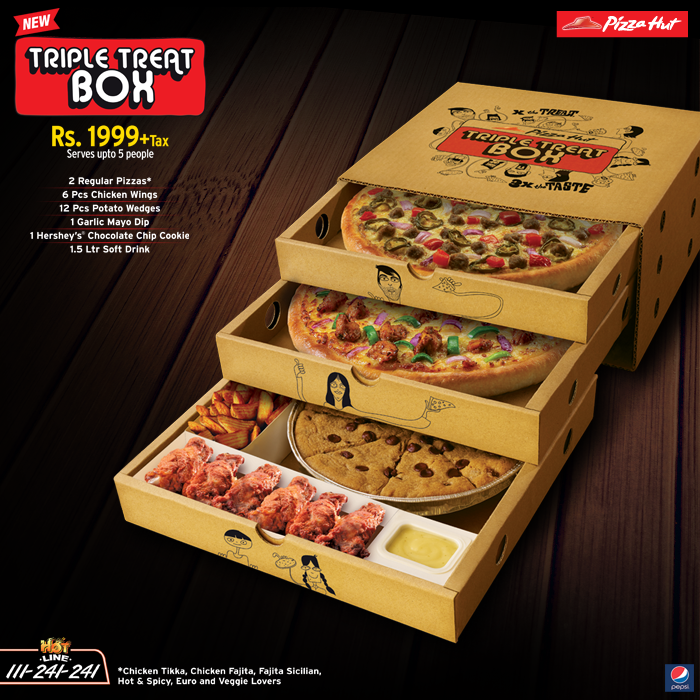 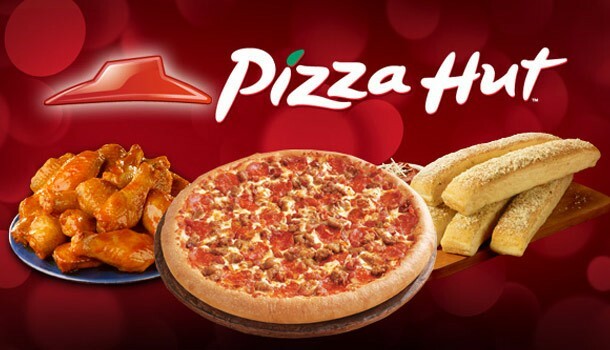 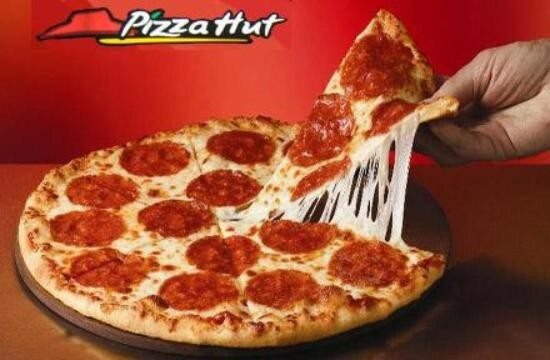 Pizza Hut is very popular place in Multan. 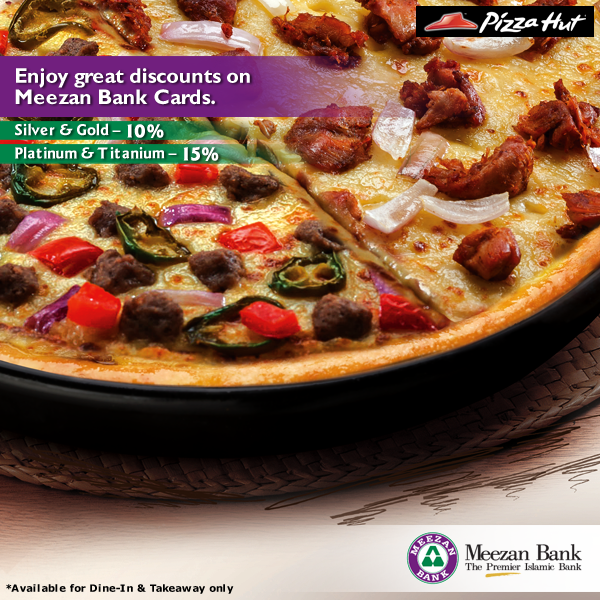 They are offering high quality dining facilities. 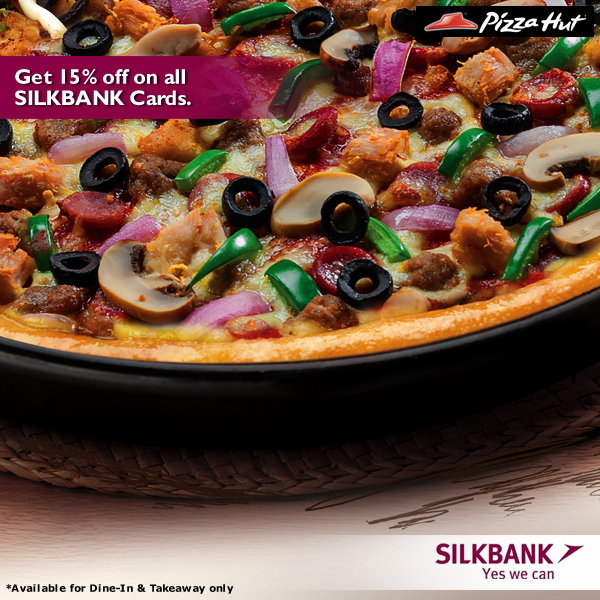 People can enjoy their yummy pizza in a very good environment.